Are you interested in learning the Art of Tai Ji Quan (Tai Chi Chuan)? If so, we can offer you a comprehensive curriculum which is designed to suit the needs of all students who wish to achieve a deep understanding of this Art. The instruction of Tai Ji Quan is sensitive to detail meaning we just don’t wave our arms about but look to understand the necessity of accurate completion. From the very start you will be involved in a learning process of relaxation while exercising, a unique experience for students who have not learnt a Chinese Martial Art that is soft or internal as opposed to a hard or external style. Tai Ji Quan training is tailored to individual needs will help sculpt and hone the body, encouraging a relaxed, balanced movement with measured dexterity. Sports person? Amateur or professional? With Tai Ji Quan in your life the psychology in movement gained enhances performances in a discerning way. What is Tai Ji Quan? Tai Ji Quan (Tai Chi Chuan) is an ancient chinese martial art combining health and relaxation with self-defence. The Yang Family Style was developed by YANG LU CHAN and our classes follow traditional teaching methods which have been handed down over centuries. The Yang style long form embodies over 100 continuous flowing movements. 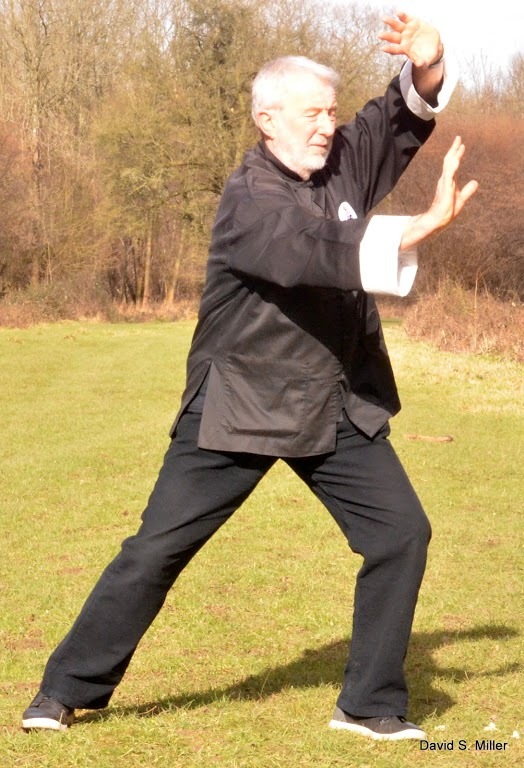 A normal class consists of slow rhythmic preparatory exercises which are followed by Qigong exercises, then traditional training of the form with no quick fix solutions, this enables the student to appreciate the value and the qualities one gains through this method of instruction of the Yang Family Style form. Learning Tai Ji Quan is possible for people of all ages and abilities because the training is adaptable to each individuals needs. Instruction is available for people who are just beginning or those at intermediate and advanced levels. One to one personal/private tuition is available. 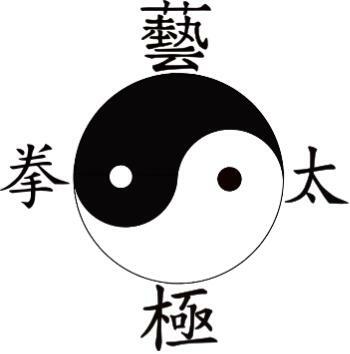 Tai Ji Quan is based on the principles which underlie traditional Chinese medicine. Each movement stimulates the same energy channels which are used by acupuncturists. This explains the wonderful sense of peaceful energy which students often experience after a training session of Tai Ji Quan. A good instructor will emphasise the importance of relaxation and health building (fitness is not a sign of good health), especially in the early stages of learning. As an old Chinese saying goes; the more a bamboo grows the lower it bows. Such flexibility and strength combined is the mark of a long time student of the art, avoiding the brittleness and inflexibility of ageing. If you are a keen sports person amateur or professional, Tai Ji Quan is known to assist you in your training enabling you to maximise your performance. Tai Ji Quan is becoming a common subject of scientific research. So far, there are published results to demonstrate that the exercises help with back and knee problems, improve balance, reduce falls and hip fractures in the more mature, speed recovery after illnesses such as heart attacks, reduce depression, improve circulation and reduce recurrent headaches or migraine.